Let me start by saying that this is one of the coolest things I have heard of, like EVER! And I also will have to state for the record that I don’t have a lot of data about the exact weights of the objects here. Nevertheless, I have great confidence that it weighs more than me. Let me explain. The world’s largest model of the solar system is in Sweden. The sun is represented by the Ericsson Globe. And we’re not talking about a measly little statue here, no sir! 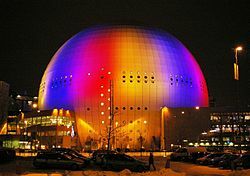 The Ericsson Globe is currently the largest hemispherical building in the world. It hosts up to 13,850 guests for hockey games and indoor football, and can hold even more people for musical performances. Which makes sense, because the sun is you know, BIG. Oh and by the way, the Ericsson Globe also hosts a funicular railway system known as Skyview. Just in case you don’t know what a “funicular railway” is, the Skyview consists of two gondolas that hold 16 passengers each that take you up the side of the globe and offers unparallelled views of Stockholm. The scale model stretches for a distance of 590 miles from the “sun” to “termination shock“. (Follow the link to learn all about what termination shock is all about. Trust me, it’s cool!) The scale model contains 16 other bodies including four inner planets–Mercury, Mars, Venus and the Earth (as well as its moon), four outer planets–Jupiter, Saturn, Uranus and Neptune, four dwarf planets–Pluto, Ixion, Eris and Sedna, two comets–Halley’s and Swift-Tuttle, two asteroids–Saltis and Palomar-Leiden and one near-earth object–Eros. Sun: (Ericsson Globe) Diameter (the disk) 233 ft. (incl. the corona) 361 ft.
Mercury: Distance from “sun” 1.8 miles. Diameter 9.8 inches. Venus: Distance from “sun” 3.4 miles. Diameter 24.4 inches. Eros: Distance from “sun” 6.8 miles. Diameters 2.0 mm x 0.7 mm x 0.7 mm. Sattis: Distance from “sun” 6.8 miles. Diameter <1 mm. Mars: Distance from “sun” 7.2 miles. Diameter 13.8 inches. Jupiter: Distance from “sun” 25 miles. Diameter, 24 feet. Palomar Leiden: Distance from “sun” 37 miles. Diameter 0.2 mm. Saturn: Distance from “sun” 45 miles. Diameter 20 feet. Uranus Distance from “sun” 91 miles. Diameter 8.5 feet. Halley’s Comet: Distance from “sun” 127 miles. Neptune: Distance from “sun” 142 miles. Diameter 8.2 feet. Pluto (and Charon): Distance from “sun” 186 miles, Diameters 4.7 and 2.4 inches. Ixion: Distance from “sun” 224 miles. Diameter 2.6 inches. Swift-Tuttle Comet: Distance from “sun” 242 miles. Eris: Distance from “sun” 317 miles. Diameter 5.1 inches. Sedna: Distance from “sun” 503 miles. Diameter 3.9 inches. Termination Shock: Distance from “sun” 590 miles, Represented as a large plate. Combined weight: A whole LOT. Conclusion: There’s a big, big universe out there, and it weighs more than me. P.S. Want to have access to other fun and cool content? Don’t forget to sign up for The Fat Chick Clique. It’s totally free! 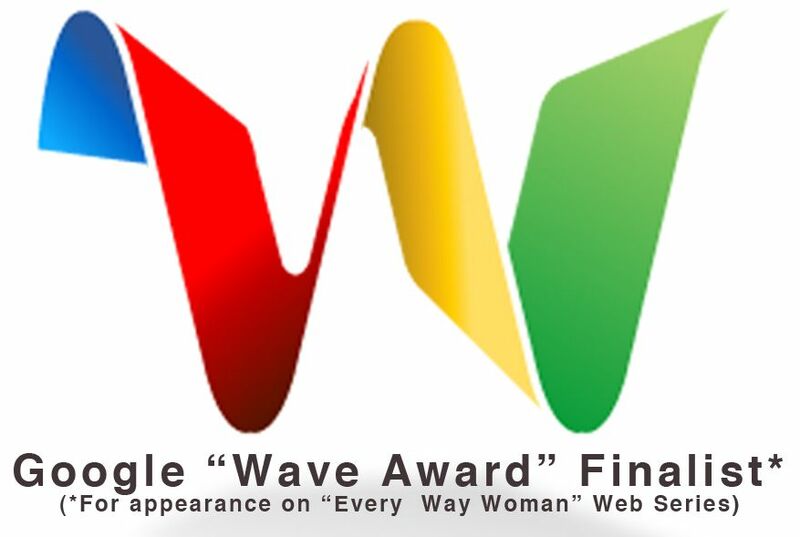 You also might want to join me at this upcoming teleconference or this amazing event! This entry was posted in Uncategorized and tagged planets, space, stuff that weighs more than me, Sweden, world's largest scale model solar system on January 11, 2013 by fatchicksings.